This high ceiling loft unit includes a private deck for additional space! 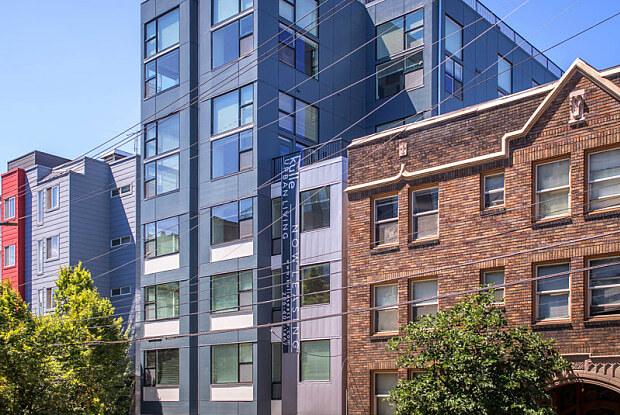 KULLE Urban Living 1815 Bellevue Ave Seattle, WA 98122 Kulle Urban Living is a micro studio apartment building in Capitol Hill! 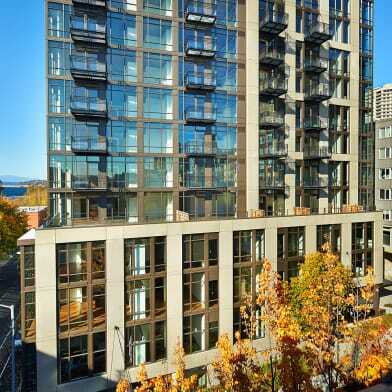 Unit sizes range from approximately 160 SF to 312 SF; some with lofts, private decks and spectacular views! 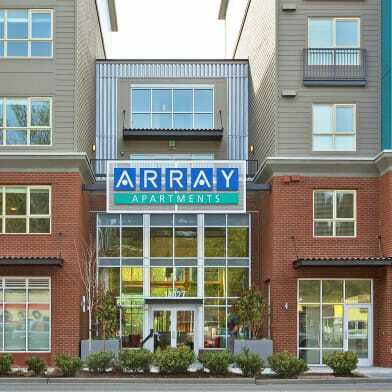 Close to all that Seattle has to offer including the new Link Light Rail just 3 blocks away, easy access to SR-520, I-5 and I-90. Limitless options of extraordinary places to eat, shop and play surrounds you here at Kulle Urban Living! 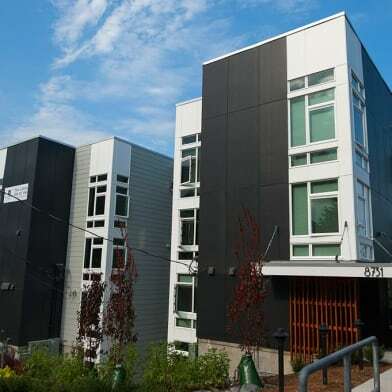 $75/month utility fee - includes water, sewer, garbage, gas, electricity and Wi-FI! Amenities include: - Bike Storage - Rooftop Deck - Onsite Laundry - Shared Kitchens - Community TV Lounge - Real Time Traffic Data in Lobby - Package Concierge parcel lockers Quick access to Downtown, South Lake Union, University of Washington, Seattle Central College, Swedish and Group Health Medical Centers and much more! 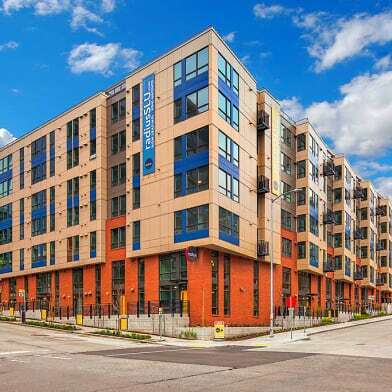 Make Kulle Urban Living your new home today! Please contact us at 206.403.1467 for more information! Tours by appointment only. Deposits/Fees First Month's Rent Last Month's Rent $500 Refundable Security Deposit Prices, plans, specifications, terms, incentives, advertising and availability are subject to change without notice. Floor plans and photos are for illustrative purposes only. Have a question for 1815 Bellevue Ave - 506?